We all have our own definitions. But are there any standard definitions? Is there an absolute definition? The first step in defining success is to understand its context. 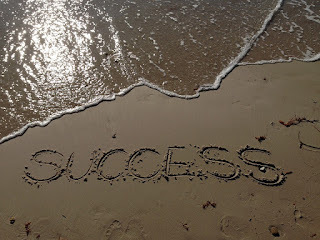 What are you successful in? Who sees you as successful - do you have your own criteria for success or you measure your success as its generally understood? After understanding the context of success, the second step is to define the criterion for success. · Fame: If most people across the world or at least in your country know you (or your work), you are successful. · Wealth: most people think that wealth implies success. It does, but only if it provides you the time & freedom to do whatever you want, whenever you want, however you want. If you can't do this either you aren't wealthy enough or you aren't successful. This is an endless chase. · Struggle: most of us take solace in the fact that if we have struggled in our lives and made it this far on our own, we are successful. The truth is your struggle has no value to me, neither will it ever have any value to anyone except those who are close to you. No one is interested in my journey and while I feel strongly about it, no one else gives a damn! The journey to success is only used to reinforce it, to embellish it, but the journey never defines success. Success is defined only by its destination, by it's outcome. Take the case of Ravi. Ravi was born in a remote village and his father was a day labourer. Ravi endured a difficult childhood marked by poverty and domestic abuse but he made his way through the local engineering college on scholarship and became an engineer. He now works as a manager in a leading technology company in Bangalore, his children study in an international school; he owns an apartment here and takes his family out for at least one international vacation every year. Ravi, and his family and friends, those who know his story will definitely consider him successful - but do you? Are you sure everyone will? Jessica was born in a family of esteemed journalists. She is smart, ambitious and connected. She goes to the finest school. Despite her family background and willingness to excel in her career she faces intense competition. It's a global marketplace and prime-time at BBC is a position all journalists crave. She settles for field reporting instead and decides to work her way up. After working on mundane tasks for 2 years she gets an opportunity to report the refugee crisis in Europe. While at a refugee camp she takes a photo of a family getting reunited in Greece. The photograph goes viral and brings hope to millions of refugees who are searching for their missing family members. Her photo sparks a series of debates on the crisis and governments of various countries pool their resources to track the family members of refugees who came to Europe. The photograph influences the lives of people she never even met and now she is a regular panel member of major prime-time debates on the refugee crisis across the world. Jessica didn't get what she wanted, she might never get it, but do you think she considers herself successful? What about others, will they consider her successful. Most likely yes, in both cases. Does Jessica’s privileged upbringing diminish her achievement? Is it worth remembering? What if Ravi had done what Jessica did, will the story of his childhood struggle embellish his achievement?. It most certainly will. Who knows it might even push him into a position of power. Who is more successful according to you - Ravi or Jessica? This is the paradox of success. Even though it’s definition and criterias are understood by everyone, we all have our personal definitions of success. These personal and public definitions criss cross our lives and in a connected world lead to many of our personal struggles. You might consider yourself very successful but unless you can make a memorable impact or live freely you might not be successful as defined by the world. But if you aspire to your own definition of success, you are on your way. 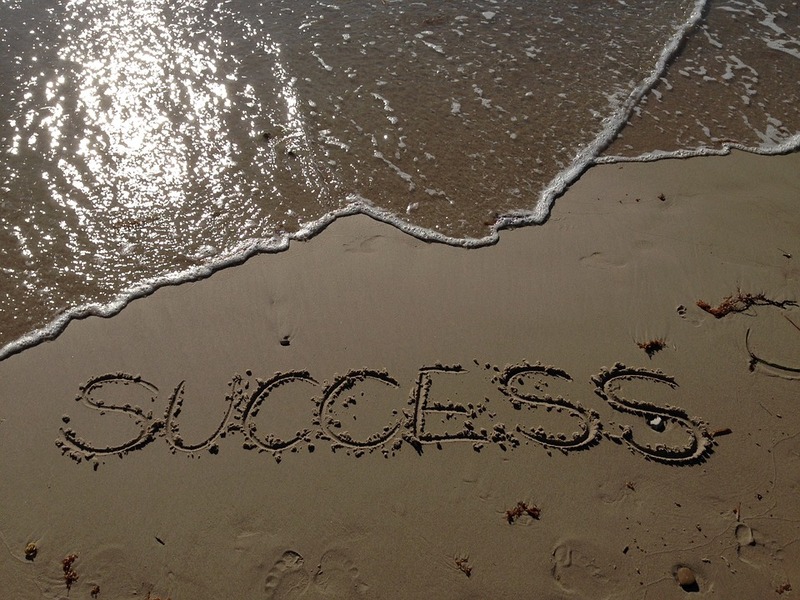 The Success Paradox appears when you start benchmarking and ask yourself, is this enough?